» Gaming PC Builds » Best Gaming PC Build Under $500 Dollars, This PC Will OWN in 2019! How would an individual go about building a custom gaming computer for under $500? Seems impossible, right? WRONG. Sure the initial price of a gaming computer can be spendy, but that’s the whole point of getting this particular build for this price. This build will run games much smoother and much faster than the Xbox One or the PS4! Also if you don’t have all of the money required to get the full build then that’s fine! For me, I bought each part as I could afford them and then once I had every part with me I watched a video tutorial on how to build a computer while I was actually building my computer. Building the computer while watching the video helped out a TON. Honestly, the video that best explains the process of building a custom computer is on Newegg TV. In the video, Paul from Newegg shows you step by step how to build a computer from scratch! The video is below so when you go to build your gaming computer you can just bookmark this post and refer to it here if you’d like! Be sure to follow this video step by step as you build your PC. This is the same video that I viewed before and during my building process! * = Optional part, final price DOES NOT include optional part. I have found the following parts to be of the best value to build an epic gaming monster for under 500 bucks. Each link will take you to Amazon’s listing for the certain part. Amazon has the world’s greatest customer service team and you are guaranteed a perfect transaction when doing business with Amazon. A note about the pricing, I know that this is almost $50 over the $500 budget range but these are the most optimal parts that you’d want to have a high quality experience. This includes a newer generation processor, a hard drive that isn’t loud/off-brand and an optimal upgrade path moving forward. The market is pretty crazy these days with RAM being the highest price it has ever been and graphics cards constantly being out of stock/over priced. I’m trying to keep everything updated as I’m able to. I highly recommend saving up that extra bit or downgrading a part or two to compensate for the pricing problem. Though these days it can be tough to squeeze a custom gaming PC for $500, this build does the trick. Now the prices of the parts do rise and fall so even though at the time of this writing the build is around $540 it can still be lower or higher than that number, it just depends on the prices of each part. With PC gaming evolving as much as it is with it’s hardware, it is currently kind of tough to get a custom gaming PC that will be up to good use for the next few years. Give the PC gaming industry some time and things will become much more cheaper as PC power increases. Now although this build might be more than your budget you will just need to trust me on this one. This is THE build that you are looking for around $500. This is going to give you an amazing PC gaming experience and so dishing out an extra bit to create it really shouldn’t phase you. If you were to cheap out on parts at this budget point, basically straying away from these parts, you’d be missing out on power that you simply don’t want to miss out on. 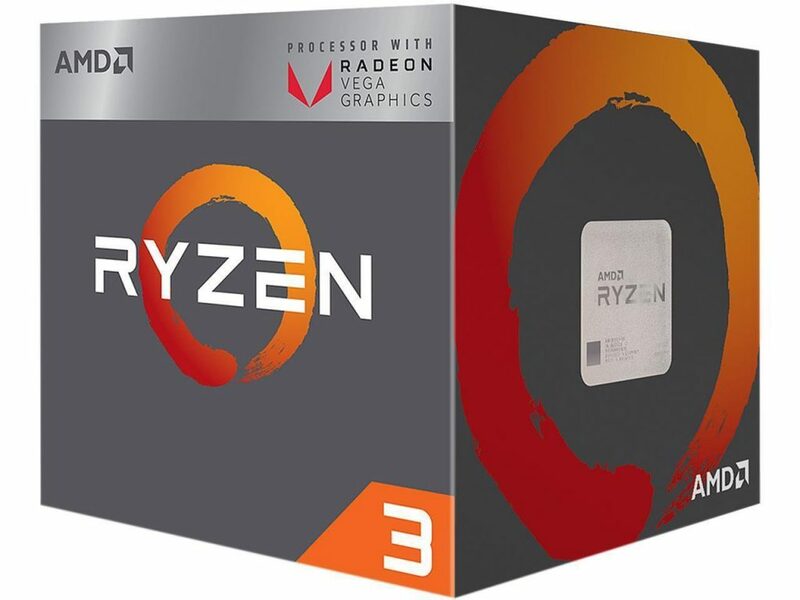 At a $500 budget, the Ryzen 3 2200G is the ideal CPU to go with. A quick note about the CPU, the stock cooler that the Ryzen 3 2200G comes with is going to be good enough for getting a bit of an overclock in. This makes it a better choice than the previous Intel processor that was listed because it can be clocked at a higher speed making it even better for gaming and what not. Even if you’re not wanting to mess with overclocking, the above CPU will have a nice upgrade path for down the road as well! We’ve recently changed the motherboard to the newer B450 type of board since the pricing and timing finally makes sense. This means that there won’t need to be any loaner CPUs from AMD or other methods of getting the BIOS to the right version before putting the build together. It’ll work right out of the gate. Before this update we were using a B350 motherboard which showed “incompatibilities” when using online tools for putting the build together. This was because the Ryzen 2000 series processors needed a BIOS update before being used but some of the B350 boards on the market had the update handled beforehand. But it was still a “gamble” of sorts when it came to the previous boards and these new 2000 series processors. You no longer need a BIOS update before putting the build together. These new 2000 series processors from AMD are a step up from the previous generation but for a very similar price point. Higher performance without a cost boost? For sure! I have changed the computer case to the Thermaltake one simply because it comes with a front USB 3.0 slot and this build can do USB 3.0. 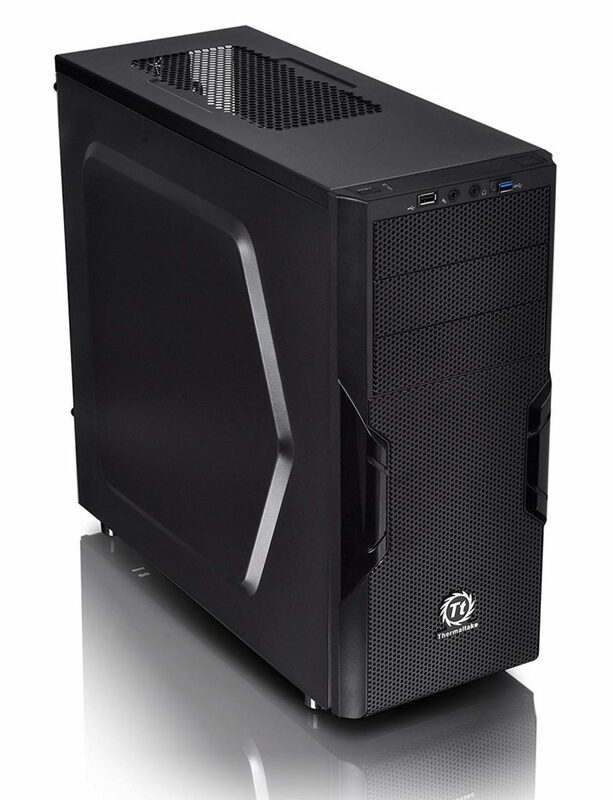 It’s ten dollars more expensive than your cheapest computer cases so if you’re really trying to get the best/lowest budget possible for your build then I would suggest grabbing this case instead. If you want to browse through a bunch of different case choices then Click Here! For the most part, any mid tower case will work fine with this build. Feel free to ask me if you want to know if a specific case will work within the comments area below this post! Finally. We can use a GTX 1050 Ti instead of the regular GTX 1050 since the pricing is a bit better these days! It’s still a little overpriced compared to the original MSRP of the card but since it’s close to the budget range goal, it makes complete sense to go with it this time around. If you have the extra bit of room in your budget for it, a 4GB RX 580 would be the most optimal choice for the video card. But since the pricing is a bit off right now, it makes sense to pick up the 1050 Ti. The 4GB GTX 1050 Ti will still provide a high enough quality experience with gaming at 1080p. Games like PUBG, Overwatch or Rainbow Six: Siege will still run at a high frame rate at a tweaked high setting. You’ll want to upgrade the 1050 Ti down the road when you’re looking more into the realm of ultra settings at 1080p and/or if you’re looking into virtual reality gaming as a whole. There simply isn’t enough video power with a 1050 Ti to be able to handle ultra settings on today’s games as well as VR. A GTX 1050 Ti will set you off of the budget by a little but if you can afford to do so then you’ll be able to increase your average frame rate with most of today’s titles by about 5-10 FPS more. This isn’t going to be an entirely essential thing to do though since you won’t be seeing much of a difference between 35 and 40 FPS in-game. I’d suggest upgrading to a GTX 2060 or 2070 when the timing is right and when prices make sense again. Nobody really knows when that will be, hopefully it’ll be sooner rather than later. Luckily, we’re still able to have enough storage for most of the titles you’d plan to play with this build. You’ll have 1TB worth of storage space and this will ensure that you have enough space for the big titles such as Fallout 4 or Divinity: Original Sin 2! * When it comes to including a CD drive into your build you need to keep in mind that for new builders, it’ll be an easier process using one since you’ll be able to install your drivers with the CDs that come with the different parts as well as your operating system. You can also find the drivers online as well as boot from a USB drive for the OS as long as you know what you’re doing. Can save a bit of cash by learning how to do so. A keyboard, mouse, and monitor are also needed to experience the beauty of the PC gaming world. 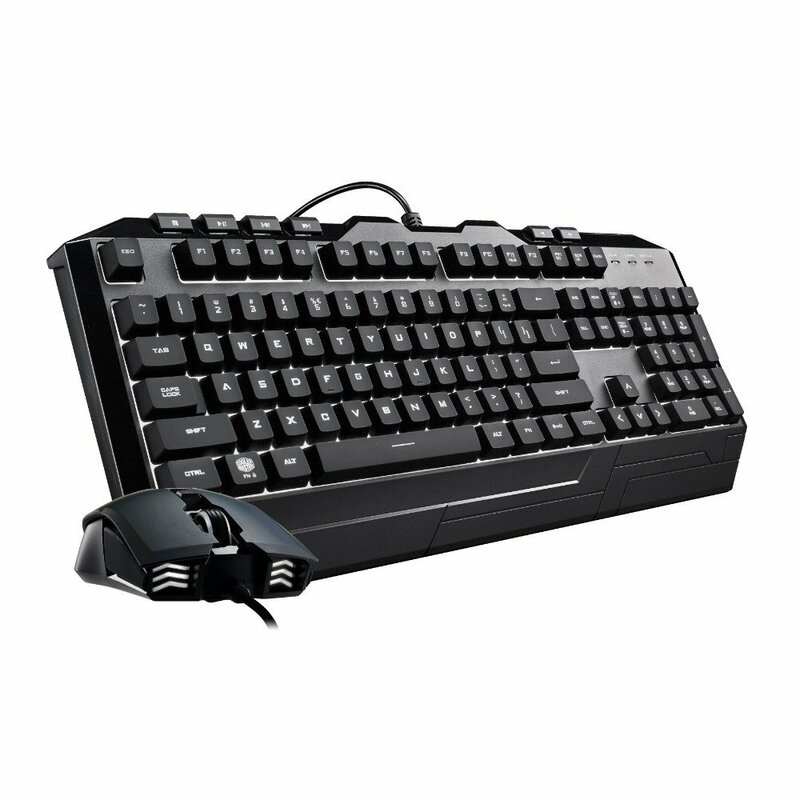 If you’re currently looking for a good gaming keyboard then you should check out this awesome keyboard/mouse combination. It’s pretty slick, it looks unique and it has a nice price tag on it. As I said, a monitor is also needed. 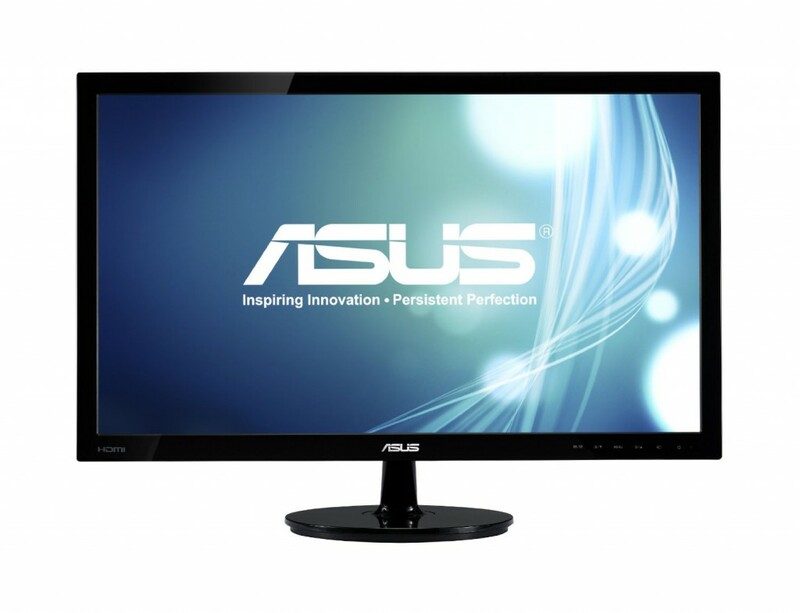 I’ve used this 1080p monitor by Asus for many years now and it still works just as if it were brand new. I would definitely recommend checking it out! Choosing an operating system is entirely up to you. Windows 10 costs about $90 and nobody really wants to dish out that kind of cash for an operating system. You could always throw Linux on your computer for the time being until you save enough money or figure out a way to get Windows 10 for free on a burnt disk. Linux is a free open source operating system and Steam works pretty well with it but not every game has been moved over to the Linux OS. I will not show you how to get Windows for free simply because I do not promote piracy or illegal downloads in any way shape or form. But like I said above, it is entirely up to you. Google it if you really want to pirate Windows. If you do decide to go with Windows, make sure that you grab the 64bit version so that you will be able to use all 8GB of your RAM. 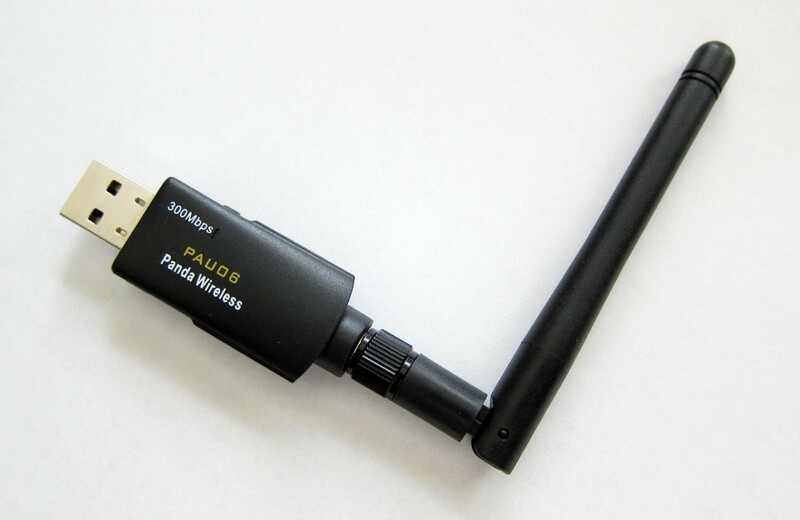 A wireless network adapter is an optional PC part but it allows you to access your internet wirelessly through small antennas that stick out of the back of your PC. Just plug em’ in, install the drivers and then you’re all set for accessing your internet. Below are links to a network adapter that is suitable for Windows 10 and to the Windows 10 64bit operating system. Now I know that I usually recommend going with a broadband PCI express wireless network adapter but right now there are none on the market that I know of that are compatible with Windows 10. It seems like many people are upgrading to Microsoft’s new OS and so it is important to make sure that you have something that is going to be compatible. Based on the reviews on Amazon for the product, it has a great connection to wifi! If you’re looking for a build that’s going to handle most games on high graphic settings and if you’re also looking for good frame rates at those settings then this is definitely the build for you. This build will dominate most games coming out this year and you’re totally in luck for this next-gen experience if you go with this build. Tagged 500 dollar computer, best gaming pc build under 500 dollars, budget gaming computer, computer for 500, good gaming pc on a budget. Bookmark the permalink. 6,590 Responses to Best Gaming PC Build Under $500 Dollars, This PC Will OWN in 2019! I built this a while back, in February, and was thinking of upgrading the video card sometime in the future (when i have the money). 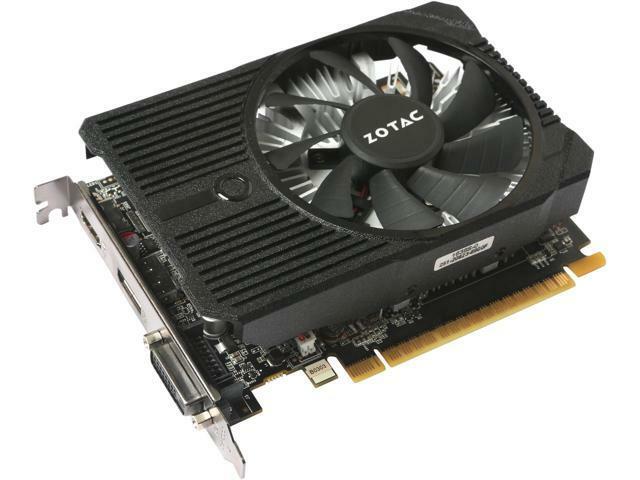 What video card would you recommend? Also, would a new processor or anything else be needed as well? It depends on the level of performance you’re going after, Eric. Do you have the 1050 or the 1050 Ti? Either or, going with at least a 1060 6GB version such as this one from Asus would be a decent upgrade! If you went any higher such as going with a 1070 then yes you’ll need to also upgrade the processor to compensate for the power increase. Cool, thank you. And will any 1060, 6gb video card work? I’m still a pretty big noob when it comes to this stuff. Is there a way to check compatibility? Thanks again. Basically, yes! The only reason a specific graphics card wouldn’t be able to work is if it didn’t fit inside of the case. Any motherboards, especially listed here, will have the necessary PCIe slot for the video card and that’s all any video card requires. Compatibility comes down to the motherboard socket type, the processor and the type of RAM really. As long as the processor matches up with the socket type and the RAM isn’t DDR3/outdated then the system overall will work. PC lights would remain on so it more than likely isn’t the PSU. I read for such instances it could be the Crucial RAM itself. Could this be the likely problem then the more serious MSI B350M motherboard? I cleaned everything to be free of dust. Also, when just turning on the PSU switch should the motherboard have lights on? The board is completely dark during that until the PC switch is turned on. Just wanted to know as I want to be certain it’s not the board. Any experience you’ve had could help me troubleshoot? Especially that strange fuzzy thing? It would say DRIVERS_IRQL_NOT_LESS_OR_EQUAL on ntoskml.exe and pci.sys. I’ve been wondering lately maybe I should go back to pre-built PC so I don’t have to deal with this stress. It’s wild to me that you have this many issues going on… Do you happen to have an image to reference to as far as the fuzzy screen effect? I’ve never heard of that happening before. Have you had a chance to try using different video cables/types of cables? It could also be that the cable isn’t as high quality anymore, I’ve had a cable get janky on me before. As far as the board, no. For the most part lights will only power on when you power on the system. If you’re using ethernet then if it has a light for the ethernet port then it’ll light up a few times when you first plug the ethernet in without the actual PC being on but if it was a motherboard problem then something tells me that it wouldn’t even power on in the first place. Does it only get a black screen while in-game? Or it’s always a random occurrence? Image as in from video capture? No, that fuzzy thing only lasts 3-5 seconds and these crashes are so random so trying to capture it would be real difficult. The fuzzy thing doesn’t make any noise at all so it’s kinda eerie. I’ve had 2 type of black screens one where it would just be silent and the other where it would have sound to it kinda like when playing anything containing audio and PC crashes but a bit stronger. Then I got the usual bluescreen. Yes, I’ve tried in Safe Mode too. No go as it even crashed there it must be severe if it crashes there I think? What’s worse is I reinstalled Windows 7 with no drivers or anything installed fresh spanking new and bam got hit with bluescreen. Thanks for the links, I’ve read some of those threads by Microsoft and others so yeah that blackscreen for Windows 10 is the same as on Windows 7 I am receiving. It doesn’t give any indication of how to troubleshoot other then when it bluescreens. I’ve tried almost all of them except uninstalling the drivers from the manufacturer’s cd, I don’t think the graphic drivers are an issue as I hadn’t even installed that and it would crash. OK, so it may not even be the motherboard then? What about the graphic card? It’s a MSI Radeon 560 RX https://www.amazon.com/MSI-RX-560-AERO-ITX/dp/B072J422CZ are the chances of that being the culprit low too? I don’t even mess with the stuff in their Adrenaline program and leave it default. I’ve called the manufacturer’s customer service and they are of no help whatsoever, one guy I could hardly understand and the other telling me over and over they don’t support Windows 7 64 bit Ultimate when on their website they have drivers for them… https://www.msi.com/Motherboard/support/B350M-GAMING-PRO#down-driver&Win7%2064 Then once after I told the guy that who didn’t seem to know they support the OS and tried the “if we support them” wordage tried to change the subject to what I was doing before the crash as an example and told them browsing the net, watching a video on the program PotPlayer then tried to blame the crash on that, then when that didn’t nonsense didn’t work told me I had a virus which was just getting into ridiculous territory then asked me what is my CPU and I answered it’s Ryzen 5 2nd gen telling me it doesn’t support that OS “officially” when on amd’s own website shows Windows 7 64 bit support https://www.amd.com/en/support/chipsets/amd-socket-am4/b350 It got me to seriously questioning if MSI hired the right guy plus his attitude didn’t help any either but it got me thinking maybe something is wrong with the Windows 7 iso I got and perhaps may look into Windows 10 but there’s no point if the issue arises there too plus there’s several Windows 10 free trial iso’s and have no clue how to understand that format or does any iso will do and it’ll upgrade to the latest with updates? Throwing this out for anybody else reading. The manufacturer for my board in case anybody thinking to get their stuff expect terrible customer support if you ever have to deal with that instead go for any offer to an extended warranty by Amazon or any electronic store to avoid all that and just get a replacement. Crucial I wanna add to the above RAM recommendation have awesome support. I am writing all this on my first PC and I’m so use to it crashing on that custom build pc that I been expecting this PC to crash too only it hasn’t and rarely does. I know this can’t be normal. The experience doesn’t seem worth doing all this if I do a 3rd pc. You’re definitely looking into and doing all the right things for troubleshooting. The ISO you’ve got for Windows 7, do you have a legitimate copy and/or key? Because from a non-genuine copy I could see these types of issues coming up if something got corrupt before the installation or even during the installation. Microsoft has a legitimate version of Windows 10 available that you can throw onto a USB. If you’re wanting to have all of the features that legitimate Windows has then you’ll need to end up buying a key from Microsoft and activating it. 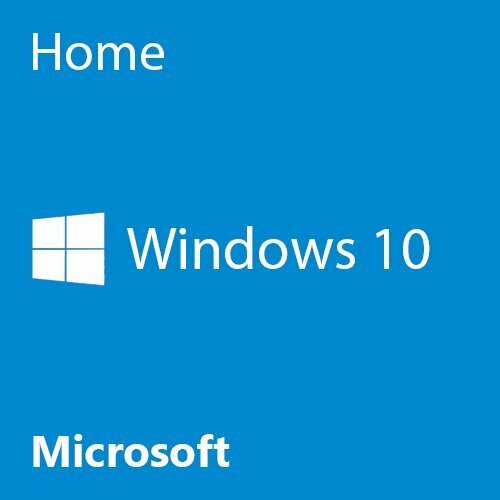 Here’s a link in case you haven’t seen that yet : https://support.microsoft.com/en-us/help/15088/windows-10-create-installation-media You’ll download a program that will help create the boot to USB. The “fuzzy” problem you’re getting still isn’t making sense to me, and it’s only for a little bit at a time? It sounds like a video cable problem, like the HDMI cable itself isn’t up to par. I highly doubt the RX 560 would have these problems, I really don’t think it’d cause these types of crashes/problems. I’m sure you’ve got al of the correct drivers installed for your board for BIOS, video card drivers and all that jazz so it’s most likely not a driver problem. Have you tried things mentioned in this post? http://www.tomshardware.com/answers/id-1730844/computer-crashes-safe-mode-windows.html I’d take a look at the best answer, scroll down a bit and maybe try doing safe mode command prompt to see if something is corrupted? Also, have you tried reverting back in time to where the issues weren’t a problem using the Windows tool that does that? Restore from a previous date? It’s useless if you’ve had these problems the whole time but figured it’s worth mentioning. The ISO I didn’t get it from Microsoft but to a site that offers their legit official iso for trial. I’ll put the link of where I got it and you can decide if it’s a legit site or not and whether to allow it on your site https://softlay.net/operating-system/windows-7-ultimate-full-version-free-download-iso-32-64-bit.html and I was using the 3 month extra extension input in the command line while keeping on eye on the kinguin’s website to purchase the key there once the 3 months was up but I haven’t even been able to go 3 months straight without a problem since I’ve re-installed Windows 7 4-6 times already within 3 months going to 4 so it’s pointless of me wasting money if I can get this to work. Yes, the fuzzy thing only lasts 3-5 seconds. I’d say takes a sec or two longer then one type of blue screen crash where it won’t even let you read the error before it reboots. Can a video cable cause blue screen, black screen too? Cuz when the fuzzy comes it reboots so I don’t think it can be that. I got the DVI cable you recommended to me some pages ago. I did revert back using system restore about 2-3 weeks when I got the PC working after the hellish setup that was getting Windows 7 to even install on the PC the first crashes was starting then which I wrote to you about some pages ago. It seemed to work at first and that problem may of been the AMD chipset driver but I cannot be positive as I may of uninstalled it as reinstalling Windows again got it to go away only for it to return and that’s when I decided to switch the RAM to another slot which worked out until it returned again only worse. I am going to buy another board of the same brand just to see if it’s the board. Hey Bad Luck Brian (hahaha love the name), let’s go over some commonly looked over steps and see if you maybe forgot a step. There is a lot to go over when putting together a build and you can easily mis a step or do a step wrong, especially when it’s your first time putting a build together. Double check to make sure you have every single connection properly connected. One of the most common cables is the CPU power cable, make sure that it’s connected in the correct CPU slot. Make sure that the power supply switch is turned to ON on the back of the unit. This may sound dumb but some people actually forget to have the PSU plugged into the outlet so I’m just covering that as well. Double check your motherboard’s manual to make sure that your RAM is in the most optimal slot. For some boards, it won’t boot unless the RAM is in the best spot. I’d go through the video step by step one more time just to make sure you didn’t miss a beat. I remember my first ever build taking me almost over a full day’s worth just to figure out that I forgot one little cable or having certain cables plugged in the wrong way… let me know if you get it working or not! If I may ask, how did the pins get bent? With that, yes you should be able to switch out the board and CPU for what is above and still use everything else that you currently have. I mean it’d be a little bit of an upgrade for sure, though if you’re going to buy new parts then I’d suggest going a bit further and getting parts that are a little more expensive and more worthy of upgrading to. If you’ve got to replace the parts anyway might as well make sure it’s a nice upgrade. If a hefty upgrade isn’t within your budget range then yes, you could either simply replace the board or try selling the 6100 and getting the combo listed above. Seems I overlooked the Tom Hardware link but I did the sfc command in safe mode and nothing showed up and I don’t got a virus or malware as I got the new board I mentioned in my last post in conjunction with a new RAM by Crucial same as above just different model and reinstalled Windows 7 and it hasn’t crashed at all. So it’s not my HD nor Graphic Card but one of the two MB or RAM, hope it’s not both. It’s been 2-4 days and counting or something and no crashes then again I also haven’t updated anything via Windows Update. Was able to update the BIOS as well and installed only the up to date files from AMD and MSI with no issues except the AMD PSP 3.0 Device. Still, have to take this back before 30 days as I need the $ back. A replacement RAM is being sent by Crucial to my home after I sent them back the Crucial RAM i got from Amazon as they offer a Lifetime Warranty. I am hoping my original board isn’t also the cause as I do not want to deal with MSI Customer Service and ask for a replacement. With the original board, is there any warranty listed as for a 1 year or anything like that? Because you might be able to save some money that way, though I’m certain that would also mean having to deal with their customer support again. actually did this build, installed avg and firewall, and ran great for 2 months, worked like a champ, installed warhammer total war, played it every now and then, one day turnedit on, went to login screen, okay put in my password, went to desktop couldnt click anything, not even the start menu, (no my mouse batteries were not dead) ok went to a guy, ran a diagnostic on it and got it fixed, , happened again a month later, took it back to repair guy. so my question? what would be a reliable hard drive that is compatible? that is not seagate? 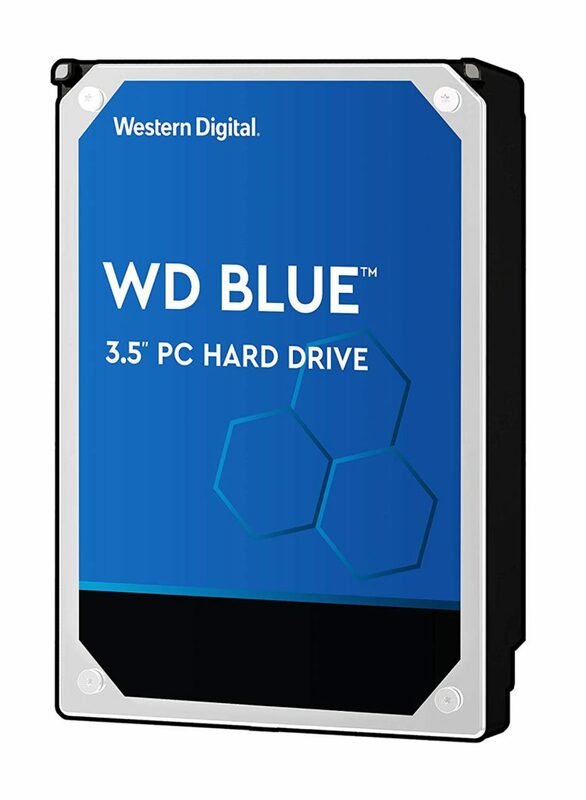 A Western Digital hard drive is another brand that is known for having good hard drives. I’d be sure to check them out! I’ve linked one in this comment that would work well. Could I use this tower instead of the one you recommended? Based on the dimensions and what not, yes it should be able to be used. 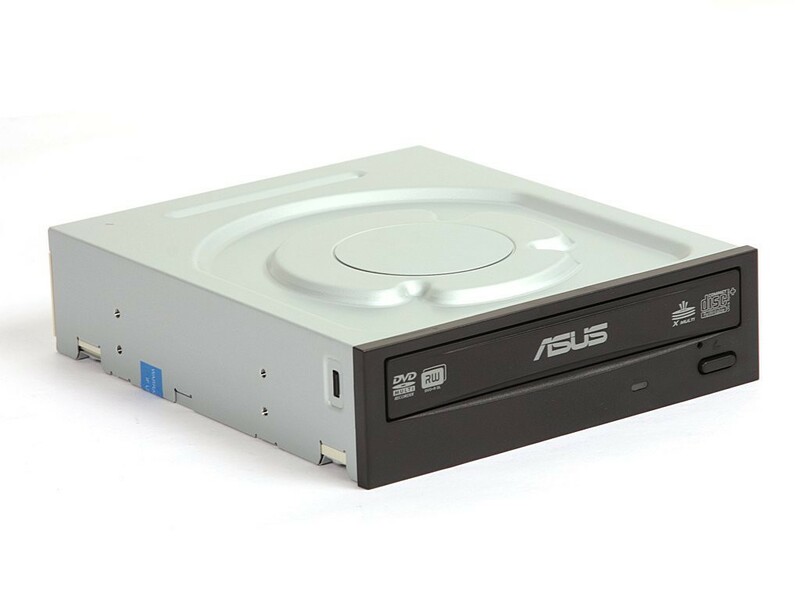 Though it is at a very high price point right now and you wouldn’t be able to use a CD drive with it which is fine if you planned on not using one. Also I apologize for the late reply, been away from the site for a while! Let me know if there is anything else I can help out with! the msi b450m gaming plus seems to have better specs but the bazooka has 4 memory slots rather than 2. what should i get? I’ve actually just updated the build using the Bazooka model mainly for a price difference. As far as actual specs, there are a few benefits to the Gaming Plus version but in the long haul it’s not going to matter much. As of right now, the Bazooka model would be the way to go. Awesome! The one stick of RAM was a 8GB stick and the performance different between using a single stick and two 4GB sticks isn’t going to be noticeable hence why I share only using one stick. Then it leaves more room for adding more RAM in as well. Will this be able to stream on twitch fairly easily ? Streaming quality will mainly come down to how solid your internet connection is. As far as games and being able to handle them, you’ll want to take most AAA title games graphical settings down a notch or two while streaming since frames are going to drop a bit compared to what they’d be while not recording/streaming. All in all, yes you’ll be able to stream but don’t expect ultra settings while streaming and make sure your internet connection is good to go! Will this work for this build? Yes, a 2600 would be able to work with this just fine! What is the exact error message? Are you getting an error while playing the game Watchdogs? Dunno if my post came up since it’s been a few days so doing this again just in case as I did it under incognito. I noticed you’ve updated the motherboard from B350 to B450. 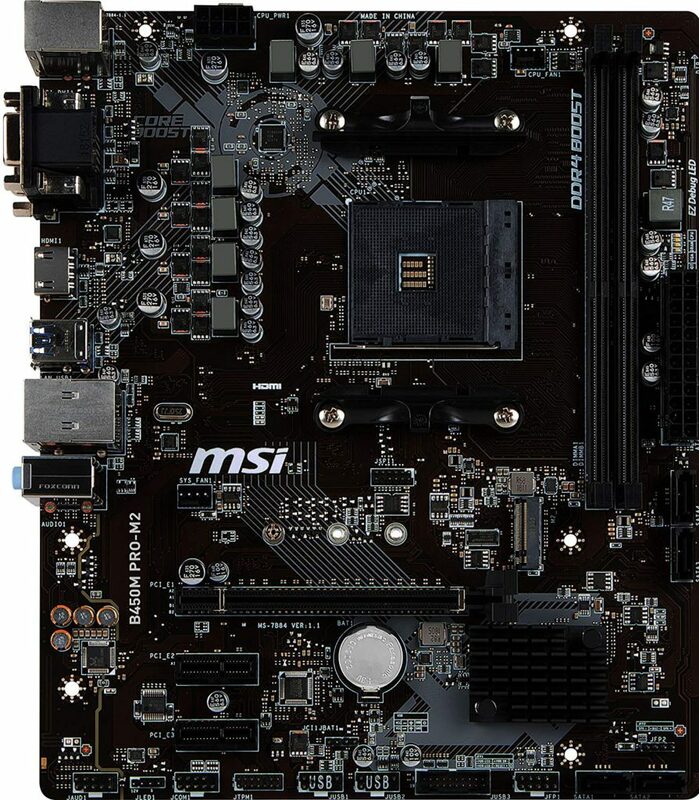 Any difference between your new option to the MSI B350M Gaming Pro board I got? Which to update I RMA’d and MSI didn’t stress me and gave me what seems like a brand new board. Thanks for your help by the way again. What about your new choice of the graphic card? Does it beat what I got https://amzn.to/2D6paXt ? Also, about the TB I want to get a higher TB HD but I do not know if they will be reliable. I was thinking between a 4TB to 8 TB. Last question. 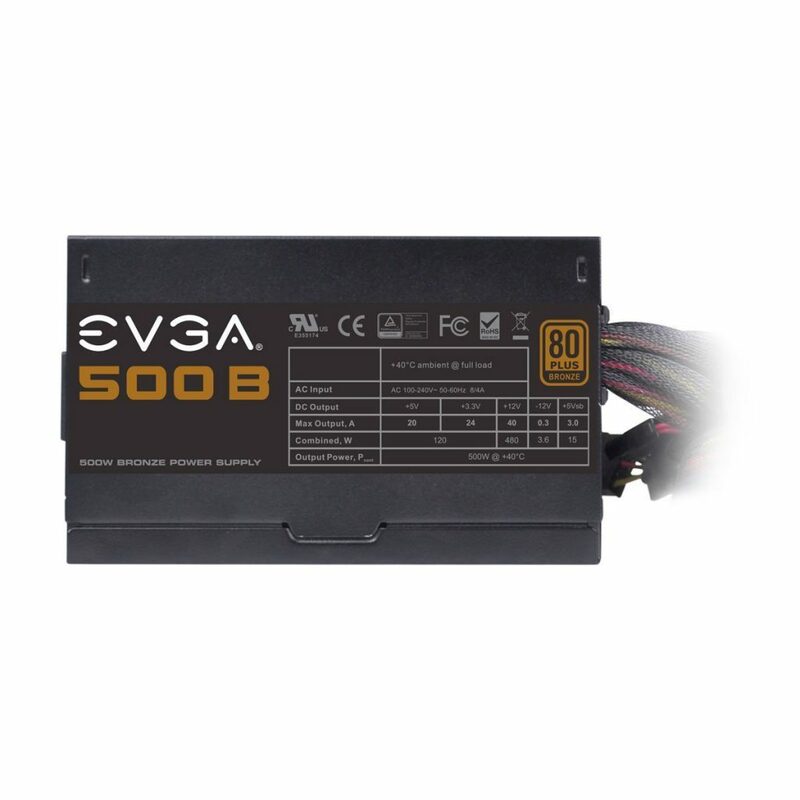 Should I buy a PSU as a backup? Same with the board, graphic card and CPU? I ask because I didn’t do that to my first PC, which was a Dual-Core with a integrated chip and it lasted almost 10 years without any upgrade or modification (I was so noob I didn’t realize upgrading to a 64 bit OS and more RAM made things way better on it) and then the PSU started to fail in 2017. What do you think? I don’t want that to happen again or am I just being paranoid? I always see these tech people with plenty of backups so I was curious. Hey reBU, yeah I’m not sure how but I’ve got this comment here. Also haven’t been nearly as active as I have been before. B450 was created for the next gen Ryzen processors. Has a few more features and is more compatible overall but it’s not entirely necessary. B350 can still be used. A RX 560 and GTX 1050 Ti are going to have pretty similar performance in games. I like Nvidia’s driver support better personally, but that comes down to personal taste really. It’s fine to get a higher capacity hard drive. I’d still recommend going with a Seagate hard drive, they’ve never failed on me. Using the link above you’ll be able to see different capacity variations. I’m not sure why you’d get a PSU as backup so yes, I think you’re just being paranoid about it. I’ve had the same power supply for a long time now and I assume the “tech guys” you’re referring to is from YouTube channels? They have backups mainly as sponsors or for future build reviews, not because they need plenty of backups “just in case”. Yeah, from YouTube channels I see they got plenty of backups or what I thought were backups. I was just wondering if people get backups was normal as the rig I got off (almost all) your recommendations is my 2nd and my 1st custom PC. Thanks for your time and help. Hey there! I double checked if these parts are compatible on pcpartpicker and I’ve come to 2 problems. The Crucial RAM stick isn’t compatible with the other parts according to pcpartpicker. My other question is the B450M Bazooka has a new version (v.2), will it still work on this build? Right, that’ll come up. It’s because PCPartPicker doesn’t have the board updated where the board has been updated to be able to use the next gen up of Ryzen. I’m surprised they still haven’t updated that! Can i upgrade to a 2600x and 1060 6gb? Yes, for sure you could. At that point you could also look into the $700 build setup posted here since it has similar parts. Just have to make sure everything is compatible. If you’re overclocking heavy then you will probably want a but more power behind the PSU.